The Eastern and Midland Regional Assembly have begun preparing a Regional Spatial and Economic Strategy (RSES) for the Eastern and Midland Region under Section 24(1) of the Planning and Development Acts 2000-2017. 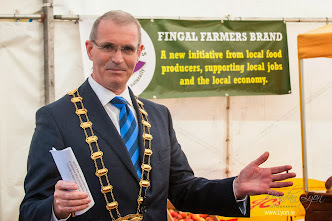 The objective of the RSES shall be to support the implementation of the National Planning Framework – Ireland 2040 and the economic policies and objectives of the Government by providing a long-term planning and economic framework which shall be consistent with the NPF and the economic policies or objectives of the Government. 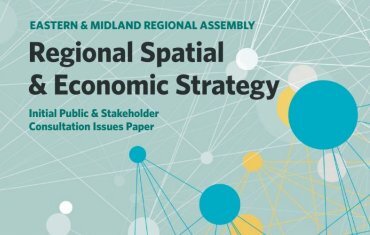 · A Spatial Strategy for the future location of population growth, housing and employment along with supporting infrastructure and services. · An Economic Strategy to boost competitiveness and drive regional development towards a strong future economy with good employment opportunities for all. 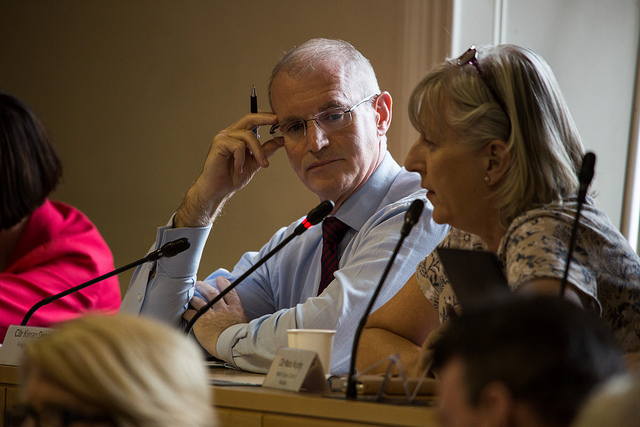 · A Dublin Metropolitan Area Strategic Plan (MASP) to act as a 12-year strategic planning and investment framework for the sustainable development of our capital city region. The RSES is supported by a Socio-Economic Profile and Evidence Baseline for the region, prepared in collaboration with the All Island Research Observatory (AIRO) in Maynooth University, available at www.emra.ie/maps The strategy making process will also be informed by a rigorous and parallel Strategic Environmental Assessment Process. If you require any further information on the RSES process or wish to discuss this with a member of our staff please email info@emra.ie or call 01 8074482. We look forward to any input on the preparation of this strategy which will guide and shape the future of our region for generations to come.